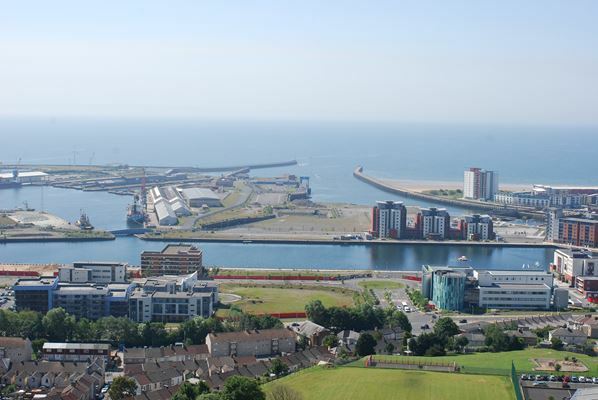 We provided objective specialist seascape advice to the Council on this high profile project. A Nationally Significant Infrastructure project (NSIP), the tidal lagoon covers 11.5 sqkm, extending 3.25km offshore from the coast and producing 340MW or 400GWh of electricity. Our work included a review of Preliminary Environmental Information, draft and final seascape and visual impact assessments, input into the Swansea Local Impact Report (Section 8.0 and Appendix C) and Development Control Order (DCO), and commenting and contributing to written responses through to attending the hearing. Key issues included the significant adverse effect on the seascape character of the bay and coastal processes.